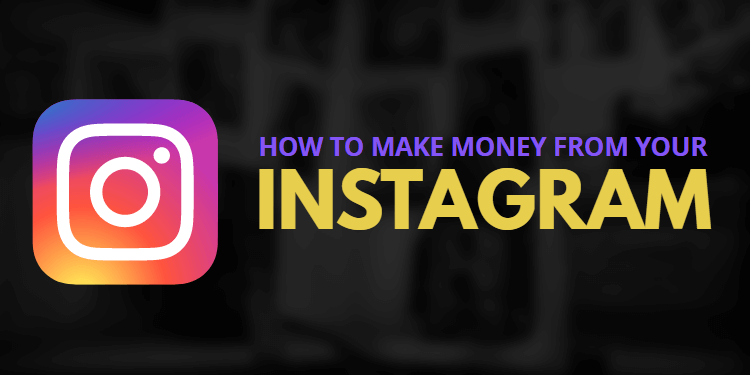 How To Create An Instagram Account To Earn Money? Instagram is a photo-sharing social media platform. It was created in 2010. In 2012, Facebook bought it for $1 billion. Today, this application is very popular and brings a lot of benefits, especially for businesses. 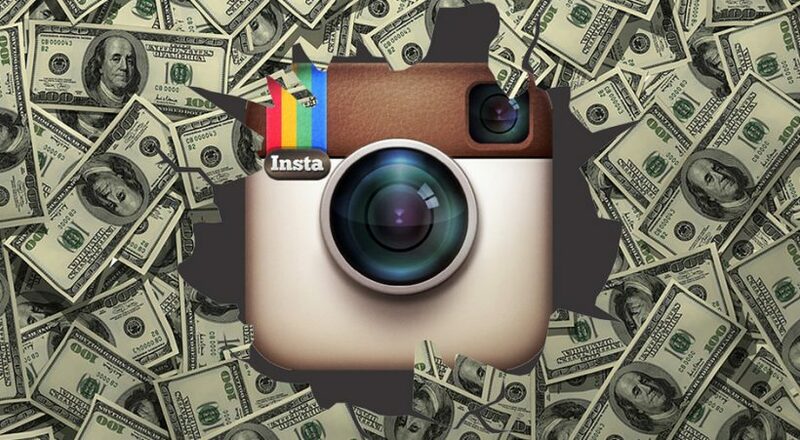 More than 500 million people using Instagram daily. Businesses shouldn’t be afraid to use because it is a growing social media platform. If you are going to open an online store on the e-commerce platform like Shopify, you can create an account in Instagram and this platform will help you boost your sales. There is no shortage of potential marketing tools on Instagram such as posts, ads, and stories. 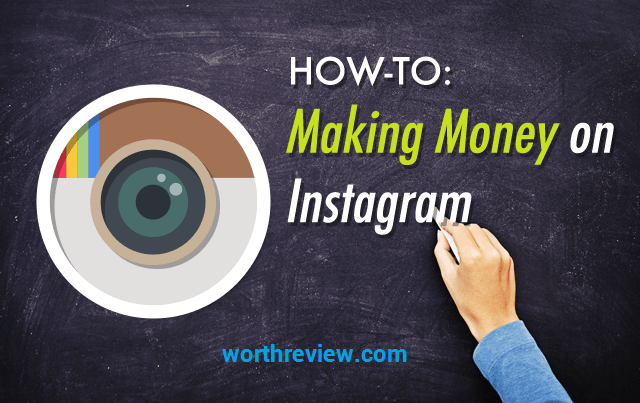 Here is the way to create a business Instagram account and you can make money from it. Instagram is primarily a mobile app but it is also viewed on a desktop. You should convert your profile to a business account to access analytics. Follow the in-app prompts from the Switch to Business Profile option under Settings to connect the account with your business’s Facebook page you will have a business account. After that, edit or add your name, username, profile picture, website and a short biography on the Profile tab. Besides, you can connect to many vendor partners to learn more about a customized strategy and pricing and even advertise your brand. Sharing photos is the primary purpose of Instagram. You can add the photos to your profile and your followers’ timelines. To add a new photo, you tap the add (camera) button on the bottom of your screen. You can record a short video or select one from your camera roll or take a new photo. After that, you can see a screen with multiple options including Instagram’s filters and an edit button. Next, you can add a location, write a caption, tag people and share it on other social media platforms. You can turn off comments (at the bottom of the Advanced Settings page). In addition, I would like to introduce to you the applications that are useful for your website on other platform or your marketing strategy: email with love and facebook chat login. See more useful information and articles on https://autoketing.com/. What Should An Entrepreneur Not Do For The Social Media Branding?